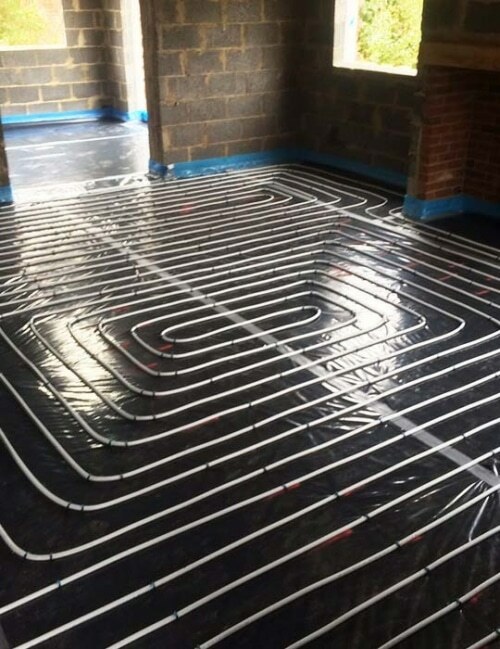 Our turn-key solutions make installing underfloor heating, insulation and floor screed quick and easy. 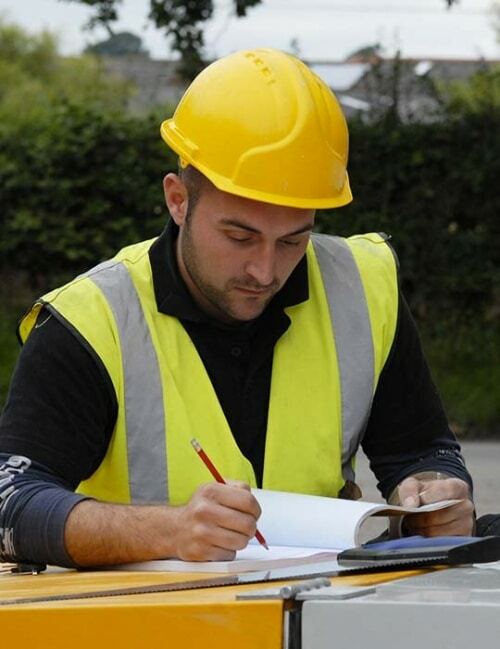 We offer a variety of pre-installation services which have been created to maximise the efficiency of your project. 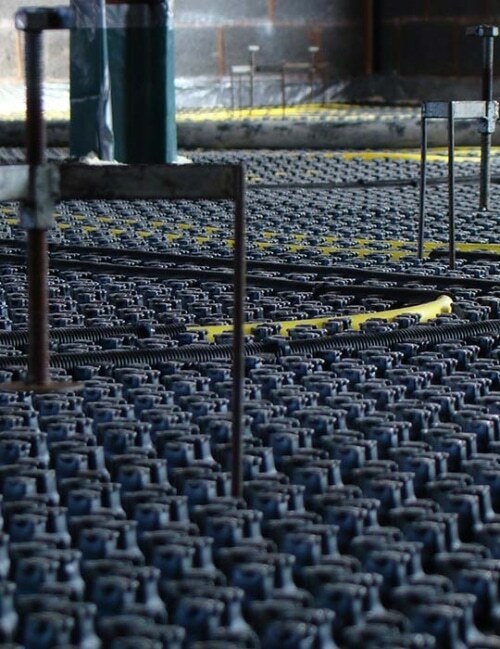 By evaluating the site and designing a system which is bespoke for your building, we can make sure your new floor exceeds expectations. 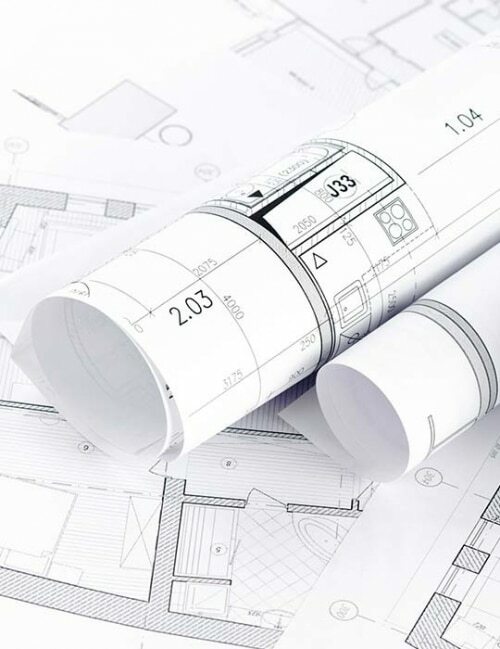 Which of our pre-installation services would you like to read about first?